TORONTO, Jan. 30, 2018 – The National Basketball Association (NBA) and Canada Basketball today announced the Jr. NBA World Championship Canada Regional, a series of qualifying competitions for the upcoming Jr. NBA World Championship on Aug. 7-12, 2018 at ESPN Wide World of Sports Complex near Orlando, Fla. 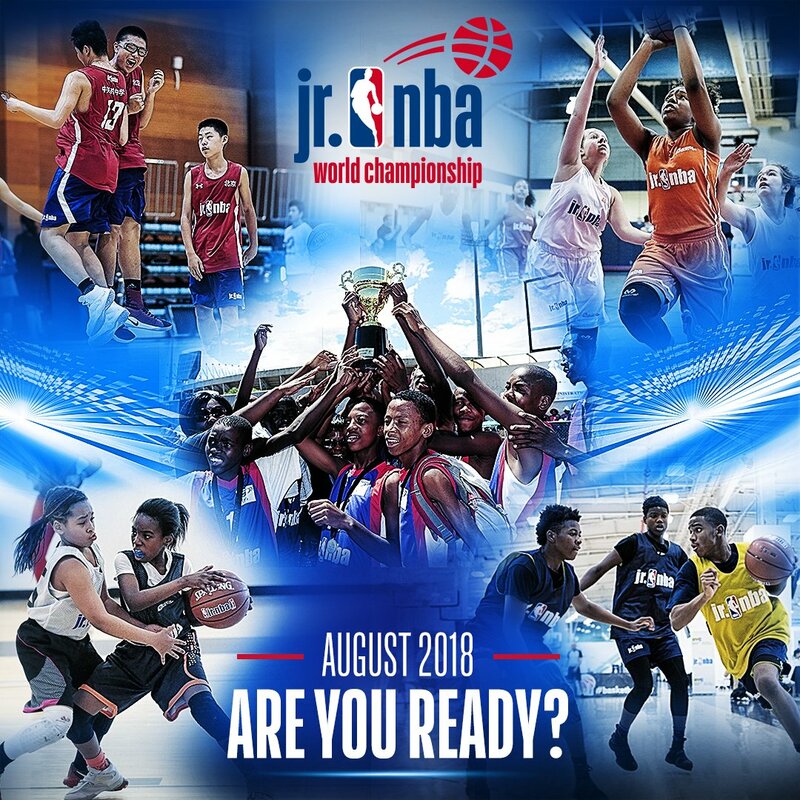 The Jr. NBA World Championship Canada Regional will determine the boys and girls teams ages 14 and under that will represent Canada at the Jr. NBA World Championship. Players must be 13 or 14 years old as of December 31, 2018. The Manitoba teams competing in this opportunity will be the winning male and female 14U teams from the Basketball Manitoba Club Provincial Championships May 10-13, 2018. Registration for that event will open later in February. They will play a one game qualifier against the winning teams from Saskatchewan on Saturday June 2 at the Canada Games Sport for Life Centre with the winners moving on to the Canadian Championships. Additional details will be announced in the coming weeks. Subscribe to the Basketball Manitoba email newsletter to be informed when details get set. The Jr. NBA World Championship, a first-of-its kind global youth basketball tournament for the top teams ages 14 and under from around the world, will have boys and girls divisions, each comprised of 16 regional teams. Two brackets separated into eight U.S. and eight international teams will compete in a round-robin competition followed by single-elimination tournaments. Winners of the U.S. and international brackets will play in the championship game on Aug. 12. The four winning teams and Ontario will compete at the Jr. NBA World Championship Canada Regional Finals on June 15-17, 2018, in St. Catharines, ON at Brock University and the Meridian Centre to determine the top boys and girls teams. All coaches participating in the Jr. NBA World Championship Canada Regional will be required to be trained in Canada Basketball’s National Coaching Certification Program. The qualification process is in line with Long Term Athlete Development principles with implemented minimum playing time. Games will follow FIBA rules adjusted to eight minute quarters due to the age and stage of development. Youth at the Jr. NBA World Championship will not only compete on the court but will also receive off-court life skills education and participate in NBA Cares community service projects. There will be clinics at this level offered in Manitoba this coming May. 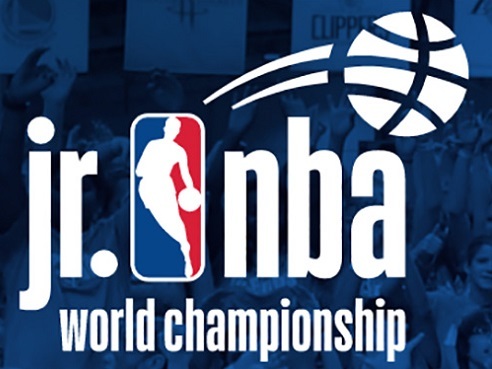 Travel expenses for teams in the Jr. NBA World Championship Canada Regional and the Jr. NBA World Championship will be covered by the NBA. Please contact provincial basketball federations for more information regarding qualifying competitions. More information about the Jr. NBA World Championship can be found at http://www.jrnba.com/worldchampionship. In partnership with USA Basketball, the NBA developed the first set of youth basketball guidelines in October 2016, with an emphasis on player health and wellness. Through a network of affiliated youth basketball organizations and programs, the Jr. NBA program has reached more than five million youth ages 6-14 in the U.S. and Canada since launching its expanded efforts in October 2015. The Jr. NBA partnership network is comprised of youth basketball programs of all NBA, WNBA and NBA G League teams as well as elementary and middle schools, military bases and longstanding community partners. For more information and to register for the Jr. NBA, visit www.JrNBA.ca or download the Jr. NBA app.